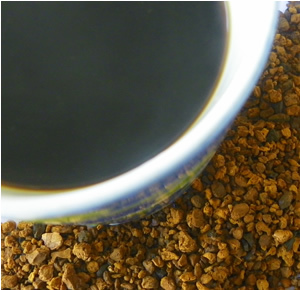 Chaga mushroom brews up a dark, slightly bitter beverage, very similar to coffee in taste and texture, without coffee's oily aftertaste. Good addition to any herbal coffee blend. Sweeten with agave for a good tasting cup of healthy full spectrum of immune-stimulating phytochemicals that are known to have cancer preventative effects. Additions: Blends well with chicory,cinnamon, ginger, sassafras, and carob. Bring to boil over slow heat, simmer for 10 minutes. Use agave, honey, or stevia to sweeten.